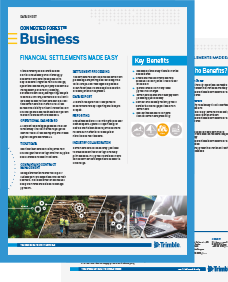 Trimble Forestry’s CFBusiness solution automates manual business processes and provides better control of cost and inventory for your operations. 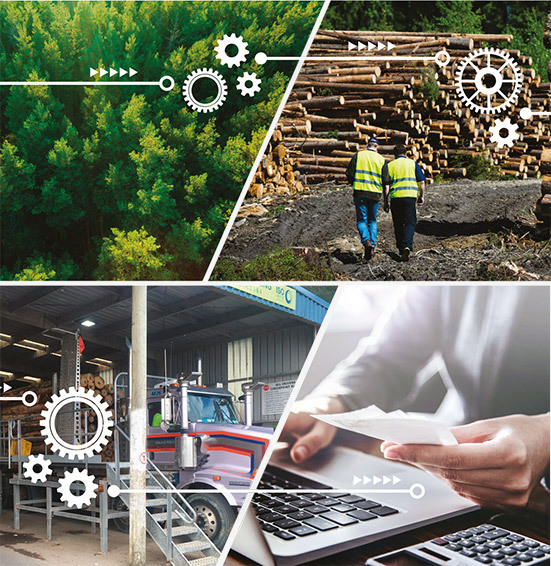 With this solution you can manage all companies and contracts for hauling, logging, timber purchase and sales as well as work contracts for activities such as road maintenance and planting. Operations Dashboard shows the key metrics around deliveries, costs and revenues costs at a glance. You don’t need to be at the office to access the real-time delivery information: CFBusiness also works perfectly on a tablet or phone, allowing access to real-time delivery information any place, any time. CFBusiness tracks commitments and can report on performance against agreed quantities. 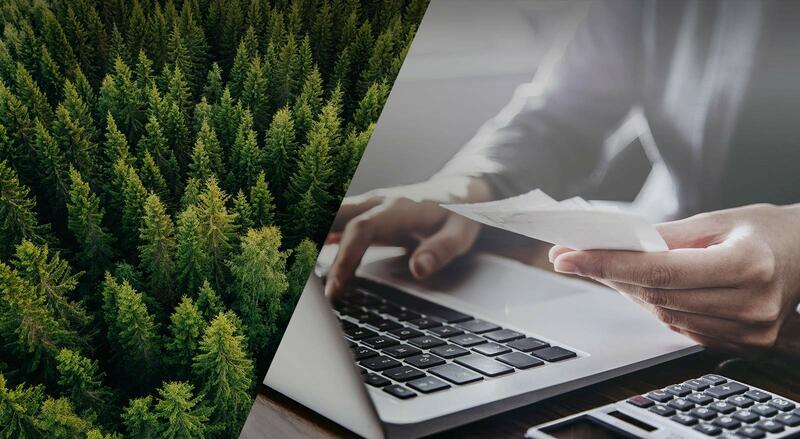 Flexible rates mean less data entry and more accurate processing of payments. 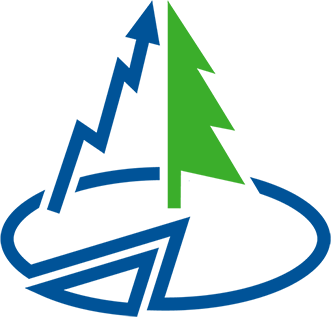 CFBusiness is easy to use and makes the settlement process run smoothly from beginning to end.